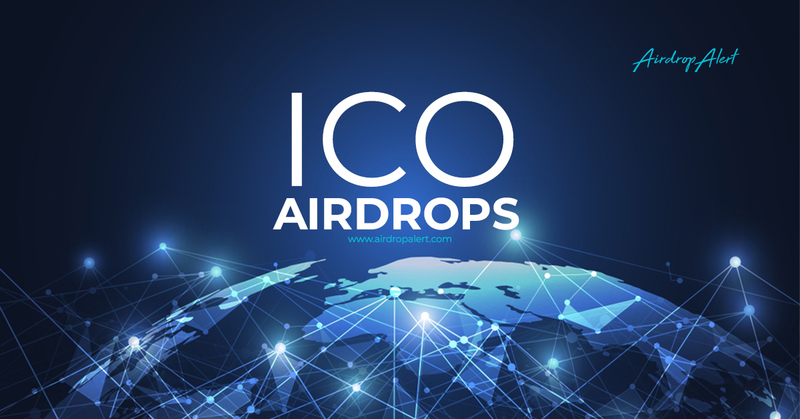 Revain Airdrop is worth 60 R tokens (~$ 10.4) and is only for ABCC token (AT) holders. 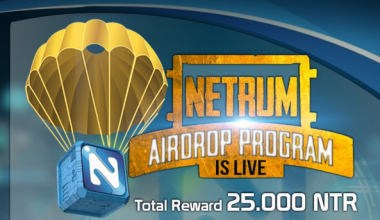 How to join the Revain Round 2 Airdrop? You need to be a holder of any amount of ABCC tokens. Write a review about the ABCC exchange platform on Revain. The review should be at least 300 symbols long and contain clear and helpful arguments. Read the blog on Revain for the other requirements. Follow, like and retweet Revain on Twitter. 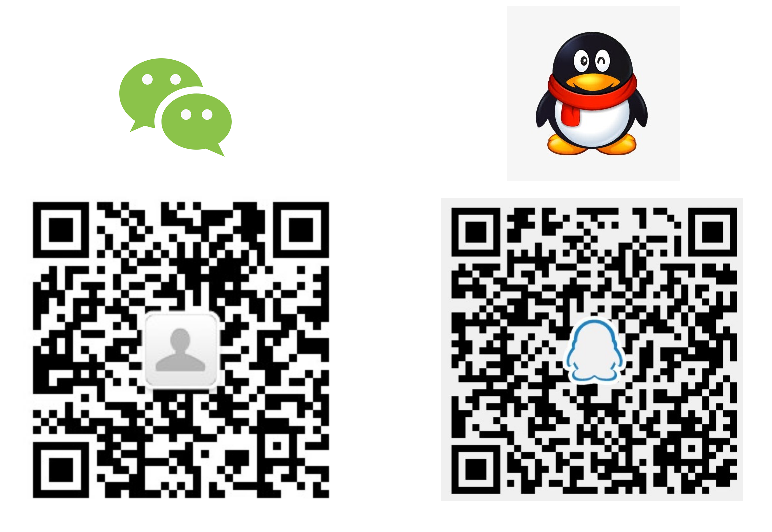 If you are from China, join the Chinese Telegram group and WeChat. Submit your details to the Revain Airdrop form. Note: The giveaway starts on January 30 and will end on February 13 23:59 (UTC time). 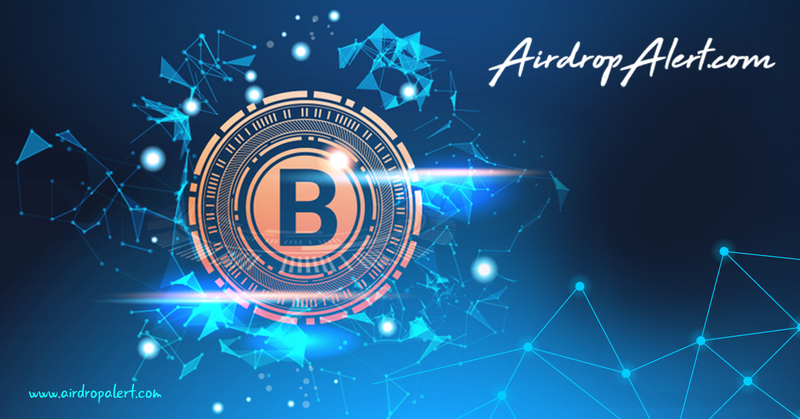 The distribution will happen 24-72 hours after the end of the Airdrop. If you use the ''CLAIM AIRDROP'' button below to claim the Revain Airdrop, it will automatically show on the main page with a purple check mark. So you can easily track which airdrops you joined and which ones you need to join.